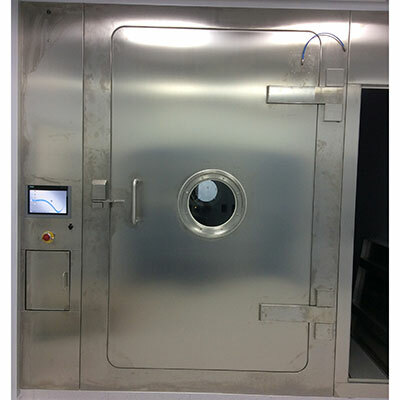 LAF Technologies is one of Australasia’s largest and leading specialist suppliers of pass through cabinets, boxes, hatches and associated accessories. Our state-of-the-art cabinets protect critical environments while allowing easy transfer of materials to or from adjoining rooms. Materials can be transferred in both directions through interlocked doors. 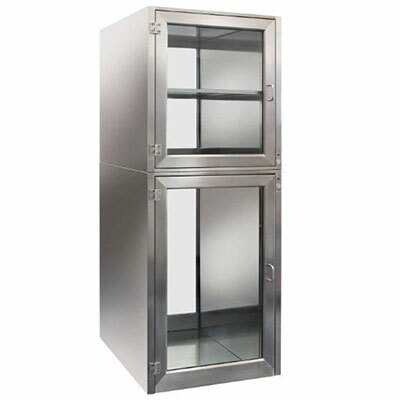 Our pass through cabinets can be passive or may be provided with one or more sanitization cycles (LAF U.V, vaporized H2O2, external VHP system).